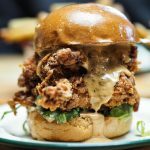 Badass Burgers At Asado Bristol! Boy I love doing food reviews. This wasn’t even a gifted experience, I just had to share this amazing place. I’ve been snooping through Asados Instagram account for a long while and after countless nudges from my brother, we decided to go one lunch time. Asado means “barbecue” in Spanish which represents the way they cook their burgers! 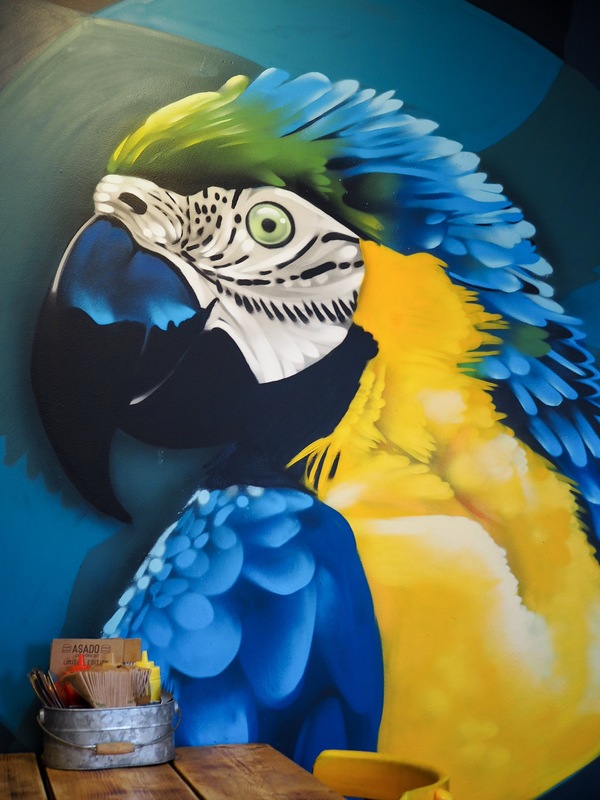 Their asado grill is wood-fired and is the perfect way to accentuate the tasty South American and British flavoursome food they offer. The great thing about them is that you can eat in or order to take away and eat it in bed (what a dream). They promise their ingredients are locally sourced, of the highest quality and that the farms and suppliers they work with have the same ethical beliefs about the animals quality of life as they do. 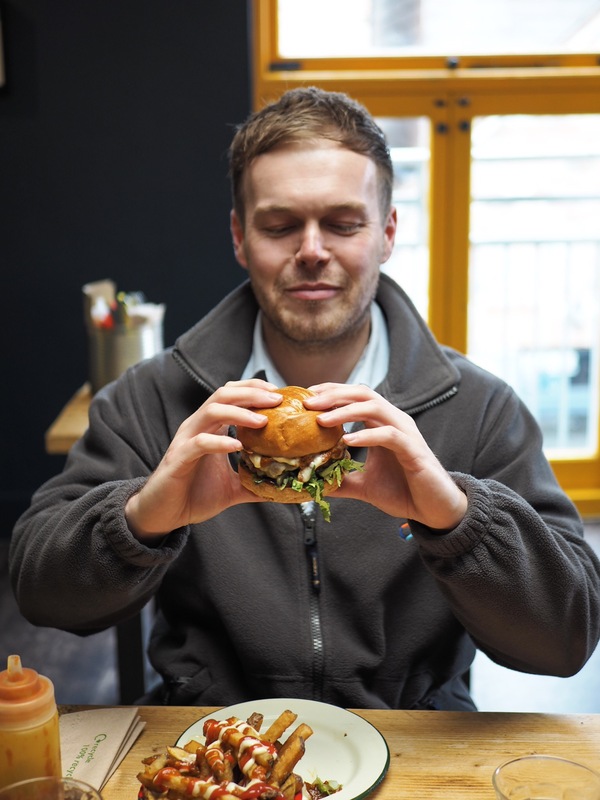 They also use super yummy West Country cheese and use a blowtorch to fully melt the cheese onto the burgers (you can watch it here on their Instagram!). 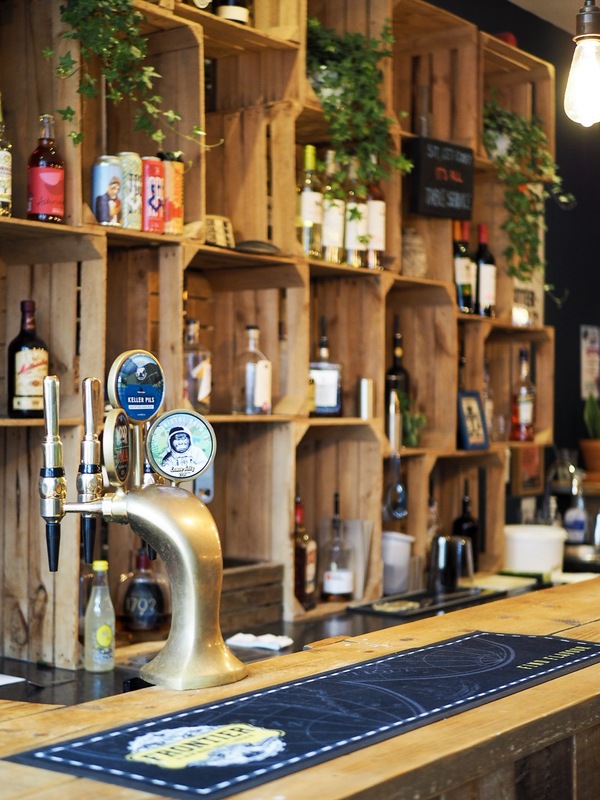 Their vegetarian and vegan selection could be a little bigger, offering only 1 separate burger option each but they do have monthly specials which may also be suitable as well as some of their scrumptious sides! 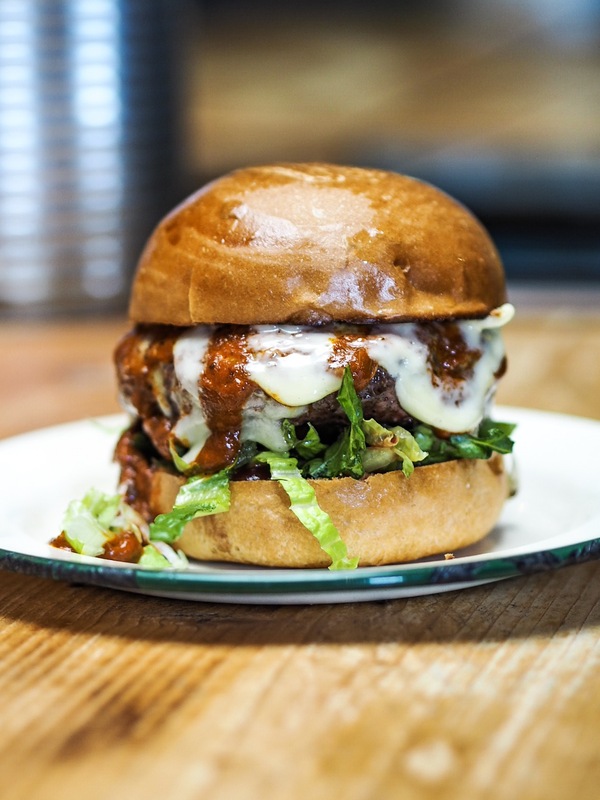 As well as burgers, they also offer some grilled plates and a few different seasonal specials all year round. 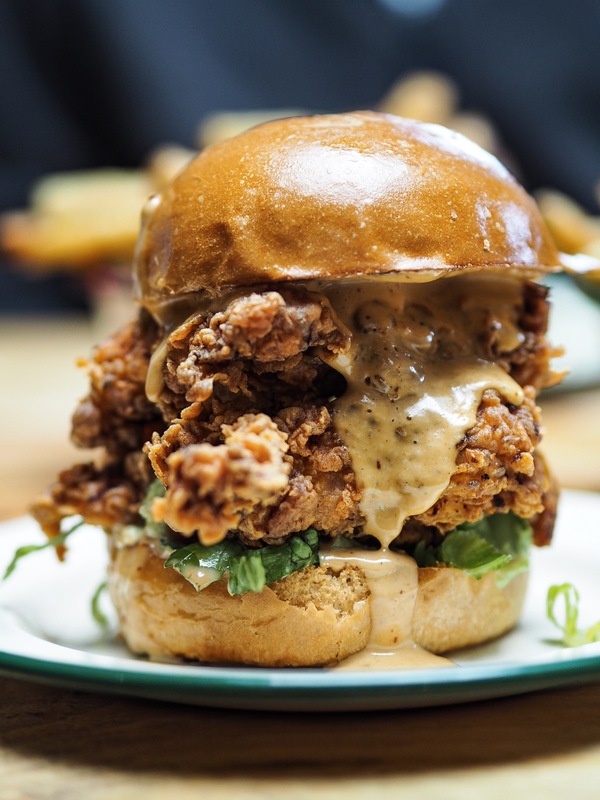 I’d be lying if I said I hadn’t eyed up the chicken burger on their Instagram for months. 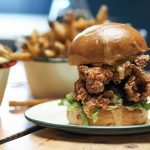 I really do love the sound of their “La Lam-Baa-Da” and “Señor Veggie” burgers too but on this occasion (and almost every other occasion) I just needed the chicken. 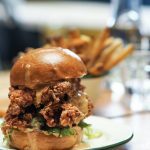 A chicken burger has always been one of my go-to choices at restaurants and unless I become vegetarian, I think it always will be! 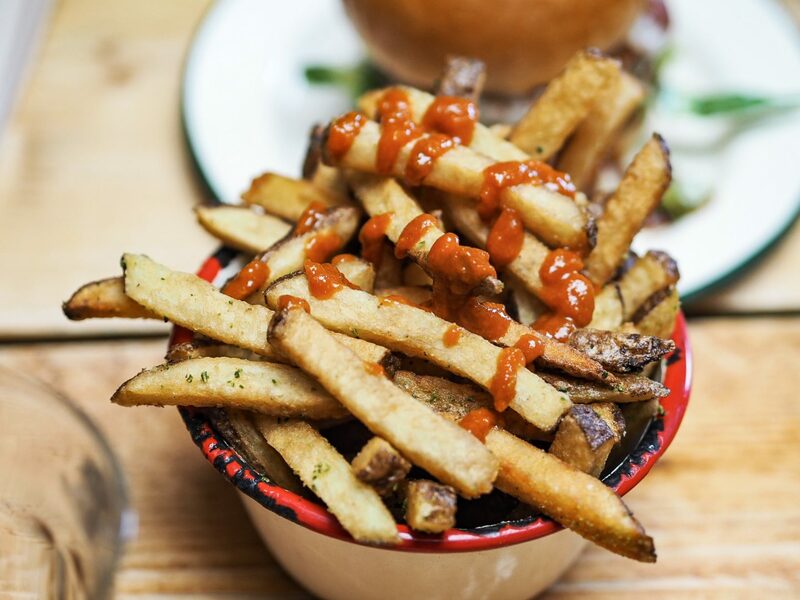 As a side for the burger, I got the Handcut Rosemary Salt Chips (which I covered in their homemade mayonnaise and ketchup, they were incredible). I’ll admit, I only recently (literally the week before visiting Asado Bristol) decided I liked chicken thighs. I’ve always been quite fussy with meat, I’m someone who’s really funny about textures and colours of food so breast was always my go to as it was mostly all white meat and a soft but firm consistency. I find thigh meat can be a bit browny and ever so slightly slimey/fatty sometimes which has always put me off before. Despite my weird fussiness, the chicken was perfect. It was super juicy with a flavourful coating and there was more than enough to fill the bun (as you can see)! The chipotle mayo and guacamole were really creamy and tasty additions, I never would’ve thought of putting the two together but they balanced out really well. I’m always one to favour salad in a burger as I love crunchy food so I’m really glad it had some lettuce in although I definitely wouldn’t have said no to some red onion and tomato, too! I ended up taking half of my burger and chips home as I just couldn’t stomach it all. Win win for me as I had an incredible dinner, too. Nick couldn’t decide between the El Dorado and the Pollo Libre. He is no stranger to Asado and said his usual is the El Dorado which I was surprised about as he loves chicken just as much as I do. He ended up sticking to his favourite but said he kind of wished he got the Pollo Libre just to try something different (and because mine looked so amazing). He did get to have a bite of mine though, it’s all good. 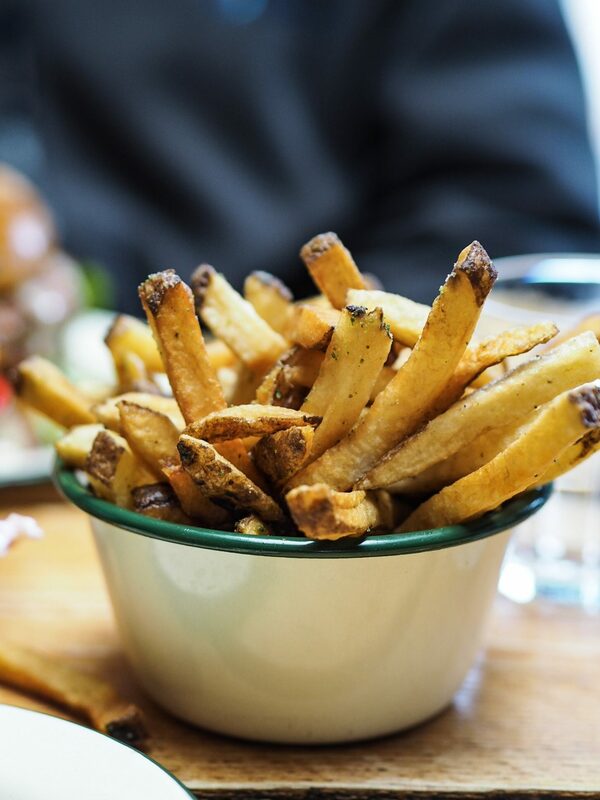 Unsurprisingly, Nick wolfed down the entire burger and chips (he chose the Handcut Rosemary Salt Chips too). Despite having it multiple times before, the word he used for his meal was “sensational” which can never be a bad thing, right? Chipotle is one of his favourite flavourings and he said the combination of it mixed with the spicy sauce is always better than he expects it to be. 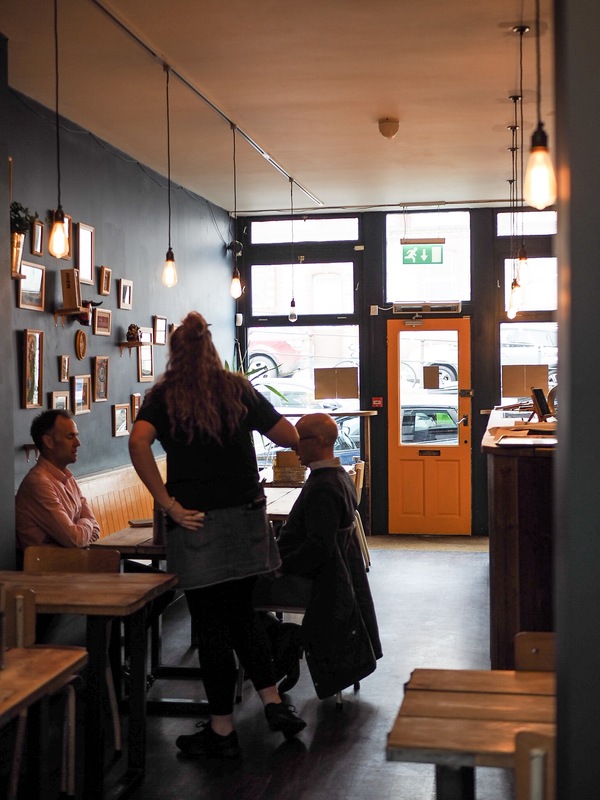 He said he rates Asado as one of his favourite places to eat in Bristol, a pretty honourable comment from such a massive foodie. We both got our meals on their lunch offers. I went for the burger, side and drink for £12 and Nick went for the burger and side for £10. Their lunchtime deals are bloody brilliant as their cheapest burger is £9 alone and sides start from £3.50. I would still happily pay full price for their food though and will definitely be returning to try that lamb burger! 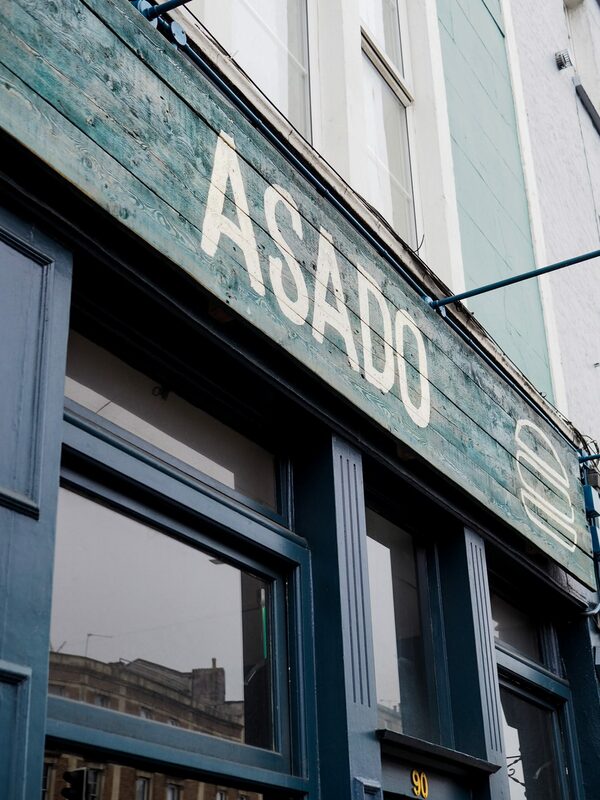 Have you ever been to Asado Bristol? "Bubble-Doh And Other Bits From Bomb Cosmetics!" My goodness the burgers here look heavenly and those chips are just the icing on the cake arent they?! I really need to go here one day. I sure do love a good food post!! The Pollo Libre burger sounds absolutely amazing and I love that this place goes all out with the sauces! 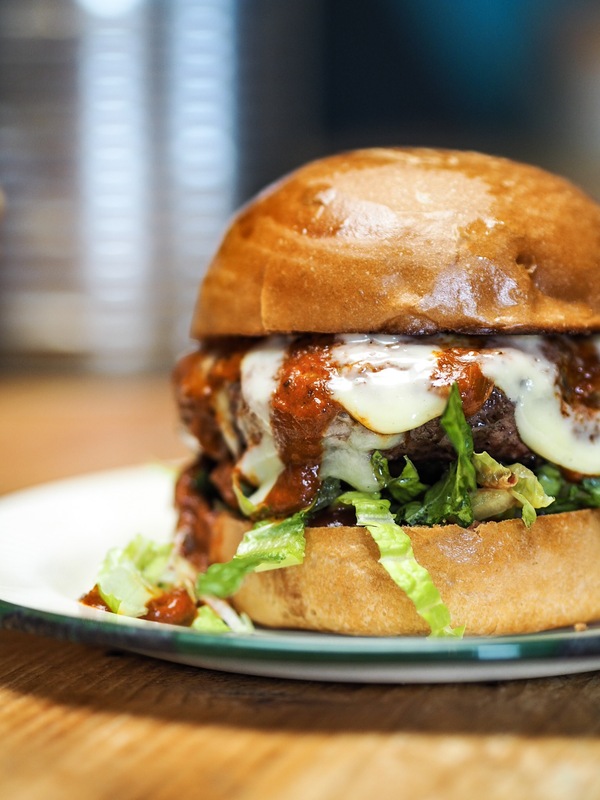 I’m going to be dreaming about this burger tonight, haha. Most places in the US doesn’t have a vegetarian or vegan selection at all so them have something seems positive 🙂 This post makes me want to make a vegan version of the sandwich with cauliflower, lol I’m hungry right now.